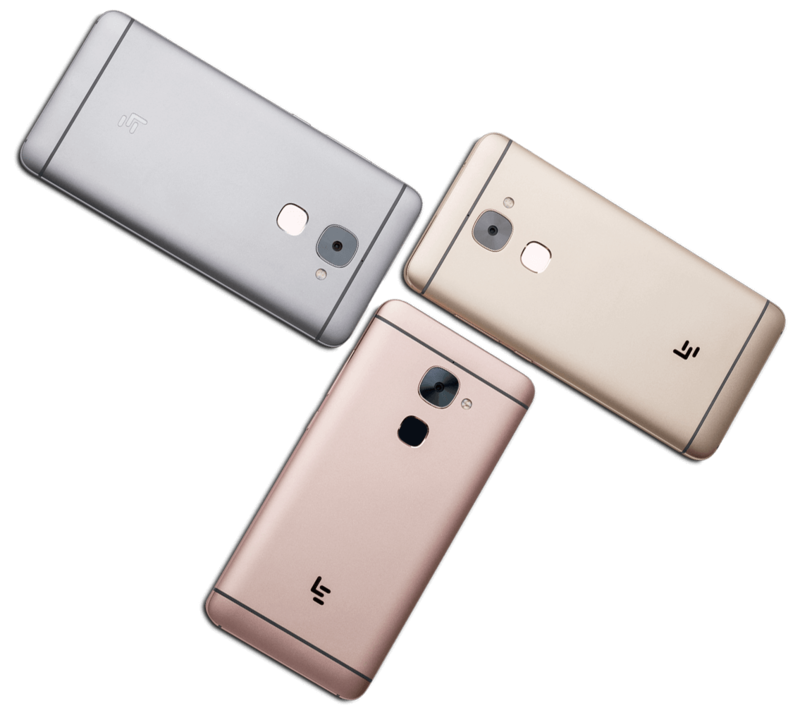 LeECO has got an entry into United States market. 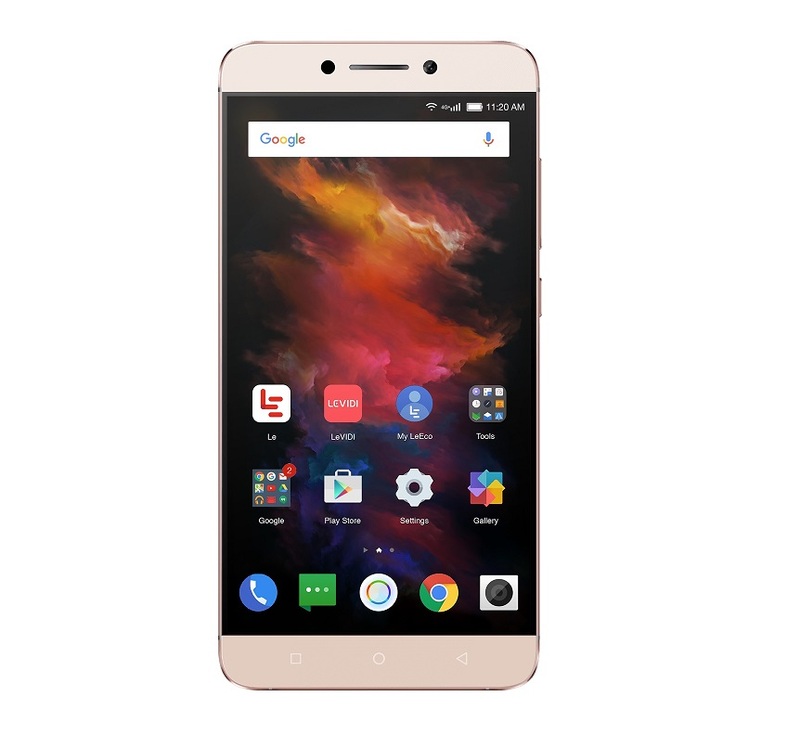 First up they have launched two new smartphones – LeECO Le S3, a completely new handset and popular LeECO Le Pro3. Both are unlocked smartphones coming at an competitive pricing in United States. 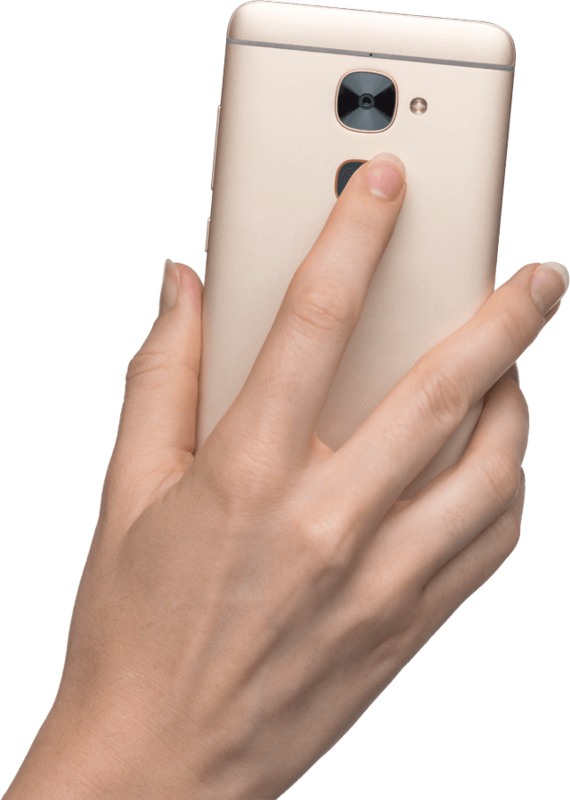 The LeECO Le S3 is a new handset specially made for United States customers. This unlocked smartphone will retail at $249 and gets 5.5 inch full HD display with Corning Gorilla Glass 3 protection on top. Internally its powered with Qualcomm Snapdragon 652 chipset with 3 Gigs of RAM and gets 16 mega pixel rear camera with slow motion recording, 4K video recording and dual LED flash for improved photos. It’s powered with 3000 mAh battery and runs on Android 6.0 Marshmallow out of box. The LeECO Le S3 is set for a price tag of $249 but you will get $100 instant rebate with LeRewards. Flash sale on 11/02/16, 10AM PT.